We’re moving hosts due to some horror stories we’ve heard and in order to save some dough. 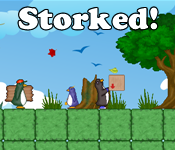 Domain etc. will all stay the same, but there may be some hiccups over the next week. 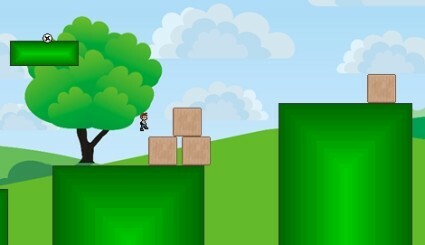 Minima Bomber is a Platformer. Keep your clothes on and keep moving to the right. 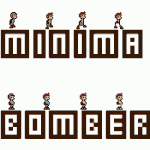 Minima Bomber was inspired by the Experimental Gameplay Project’s Bare Minimum Theme.